Beginning traders are recommended to take advantage of the benefits of full service in order to gain orientation of the markets and trading in general. If you are a relatively experienced futures and options trader but would like to have access to a broker, you may want to consider a broker assisted account. 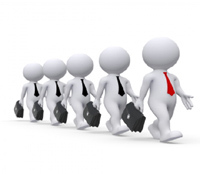 Are you an experienced trader? If so, you may not need a broker; nor do you need to pay for service that you won't use. If this is you, save yourself some money and go for this option! 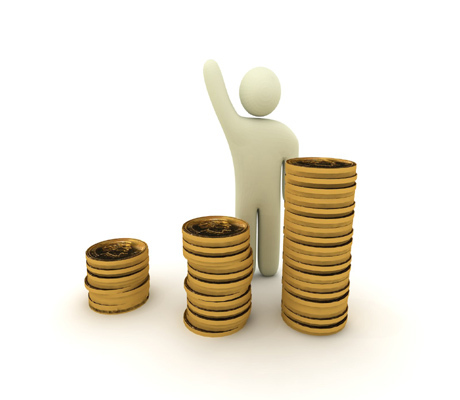 If brokers and commission just get in your way, this is the plan for you. The Pro plan is reserved for those with ample account funding and trading experience to require minimal broker attention. Studies suggest traditional stock and bond portfolios can be improved with the addition of managed futures, let us help. We are partnered with a system vendor who has conducted due diligence on a handful of system developers, and over 300 systems, which have proven to be relevant. What is new on DeCarleyTrading.com? The NASDAQ 100 and crude oil futures are facing immediate overhead resistance. However, despite some potential back and fill trade, both markets will likely continue higher as we work our way through the positive seasonality. Further, these markets should get a boost from FOMO traders willing to chase prices higher in hopes of gaining market exposure that many unnecessarily liquidated late last year. Never underestimate the emotions that repetitively cause market prices to become irrationally exuberant in the short-run despite valid questions regarding long-run sustainability. Garner analyzed the NASDAQ 100 futures contract, symbol NQ, in conjunction with WTI crude oil futures, symbol CL. These two assets have been trading with a positive correlation well into the 90s. While the correlation will likely weaken, it will probably remain intact. Further, the NQ is likely in store for a blow-off top in the coming months and oil, after a short-term pullback, could be headed for per barrel. Jon Najarian, host of CNBC's Halftime Report, and futures broker Carley Garner will anchor a panel at the MoneyShow Las Vegas discussing the CME's new Micro E-mini stock index futures. It is free to attend the MoneyShow Las Vegas, and this event. Click here to register. 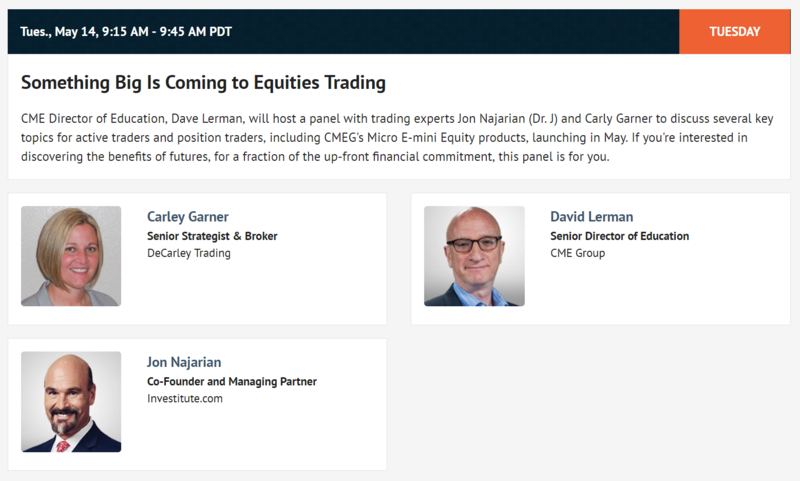 CME Director of Education, Dave Lerman, will host a panel with trading experts Jon Najarian (Dr. J) and Carley Garner to discuss several key topics for active traders and position traders, including CME's Micro E-mini Equity products, launching in May. If you're interested in discovering the benefits of futures, for a fraction of the up-front financial commitment, this panel is for you. DeCarley Trading futures market analysis was featured on Mad Money with Jim Cramer on Tuesday, March, 12! Cramer: Charts show the economy could reap benefits from a dollar peak from CNBC. Could the US dollar be peaking? If so, it would help bullish stock and commodity portfolios. 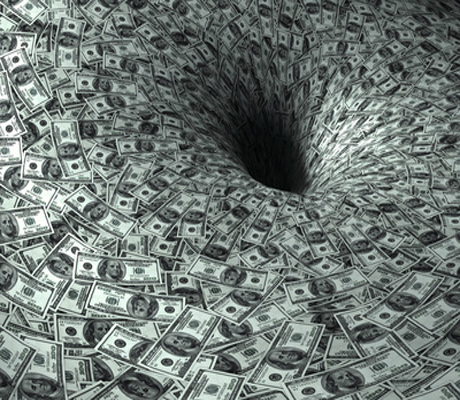 According to the charts interpreted by experienced futures and options broker, Carley Garner, the US dollar could be rolling over and the euro currency putting in a bottom. 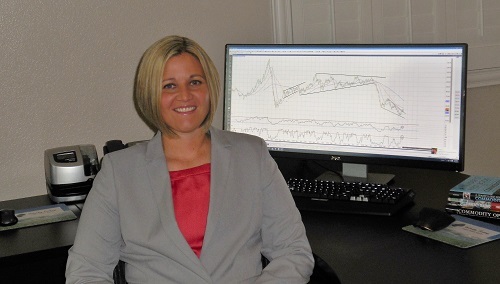 From May 13 - 15 Carley Garner, a veteran futures broker with DeCarley Trading, will be attending the Las Vegas MoneyShow. Join her, and over 100 other knowledgeable trading and investing pros to share market analysis and strategy ideas. Registration and attendance are free, see Carley's speaking schedule below (one paid session and one free session). Click here to register for The MoneyShow Las Vegas. Mad Money host, Jim Cramer, consulted with futures broker, Carley Garner, in December about the fate of the US stock market using the E-mini S&P 500 chart; they revisited the topic on February 12th. Cramer: Charts show steady investor optimism, more upside for stocks from CNBC. "Remember, ... Carley Garner has been dead-right, and the charts, as interpreted by Carley, suggest that this market still has some more upside here," Cramer continued. "But if we get a few more days like this wild one, she thinks we'll need to start worrying about irrational exuberance. 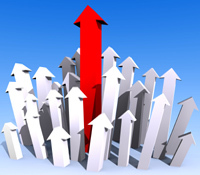 For now, though, she thinks we are headed higher, and I agree." This is the archive of a webinar discussing the advantages and disadvantages of option spread trading along with how to develop a strategy, construct a desirable risk and reward profile, and execute the trade on our most popular free trading platform, the Zaner360. Register for a demo account using the Zaner360 futures and options trading platform by clicking here. 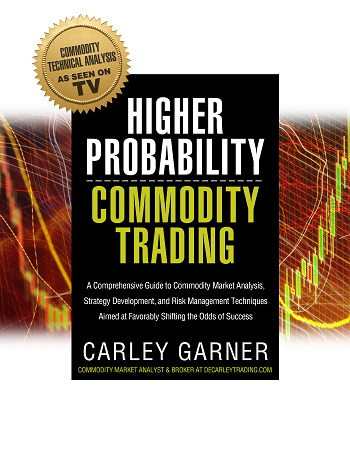 Futures broker, Carley Garner, will outline the intricacies of futures options spread trading to meet the needs of various types of traders; commodity options are versatile tools, be creative! 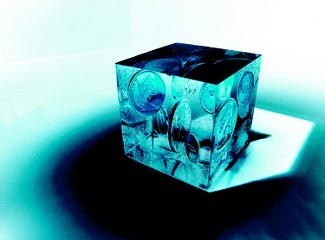 Carley Garner and Jeffrey Hirsch discuss using futures and options to hedge a stock portfolio. Commodity broker, Carley Garner, speaks with the author of the Stock Traders' Almanac at the Las Vegas TradersExpo in November 2018. Creative use of long and short commodity options traded against a long or short futures contract can create a position that mimics the primary advantage of stock trading; limited risk and income generation. FOR FULL ACCESS TO THE APP, REGISTER AS A USER BY CHOOSING "SIGN UP" WHEN PROMPTED. *CURRENTLY ACTIVE CLIENTS RECEIVE COMPLIMENTARY FULL ACCESS. *FUTURE CLIENTS WILL RECEIVE FULL ACCESS ON A TRIAL BASIS. 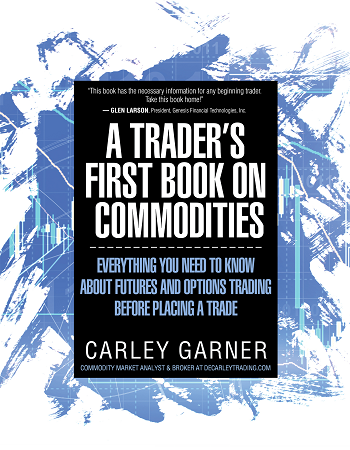 In the latest edition of Carley Garner's beginners' book on commodities, she details everything you need to know about futures and options trading before placing a trade. 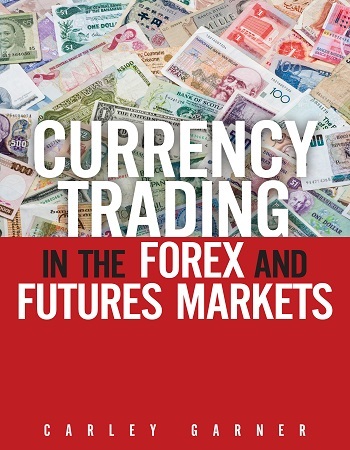 In their quest for trading commodities profitably, beginning traders spend a substantial amount of time studying market theory, various types of market analysis, and paper-trading in the futures and options markets. Yet, almost all of them fail to take the necessary steps to ensure their trading environment is conducive for the profits they seek. A Trader’s First Book on Commodities aims to fill the void in trading literature that overlooks the importance in making the right decisions before ever placing a commodity trade such as fully understanding market mechanics and logistics, choosing a proper trading platform, understanding order types, being aware of market data fees and policies, how to quote and calculate profit or loss in each of the commodity markets, preparing for margin calls, and the only magic in trading–humility. 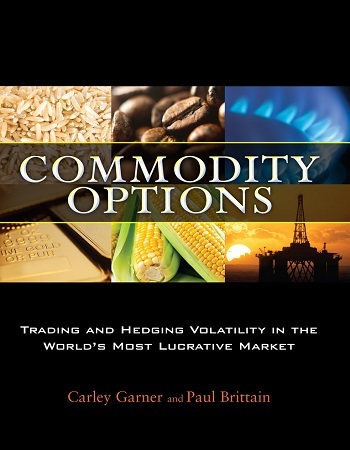 A Trader’s First Book on Commodities is guaranteed to shorten the learning curve for beginning traders while offering seasoned traders a new perspective on familiar topics. There is more to trading than computer-generated oscillators and trendlines; choosing the wrong trading platform, brokerage, or order type can do more harm to a trading account than choosing the wrong technical indicator. Join us to discuss how to get started selling options on futures. In this video, experienced futures and options broker, Carley Garner, outlines the advantages and disadvantages of option selling and highlights the various futures options premium collection strategies, setting up a proper brokerage arrangement, and offers tips and tricks to better the odds of a short option strategy. The practice of option selling is a controversial strategy for commodity option traders to partake in. Many brokerage firms outright forbid the practice; others allow it, but there are often strings attached. However, there are a limited number of brokerage services that recognize despite the challenges of option selling, it likely offers the highest long-term prospects for successful trading. Accordingly, such brokers give their clients the freedom to implement a short option strategy. 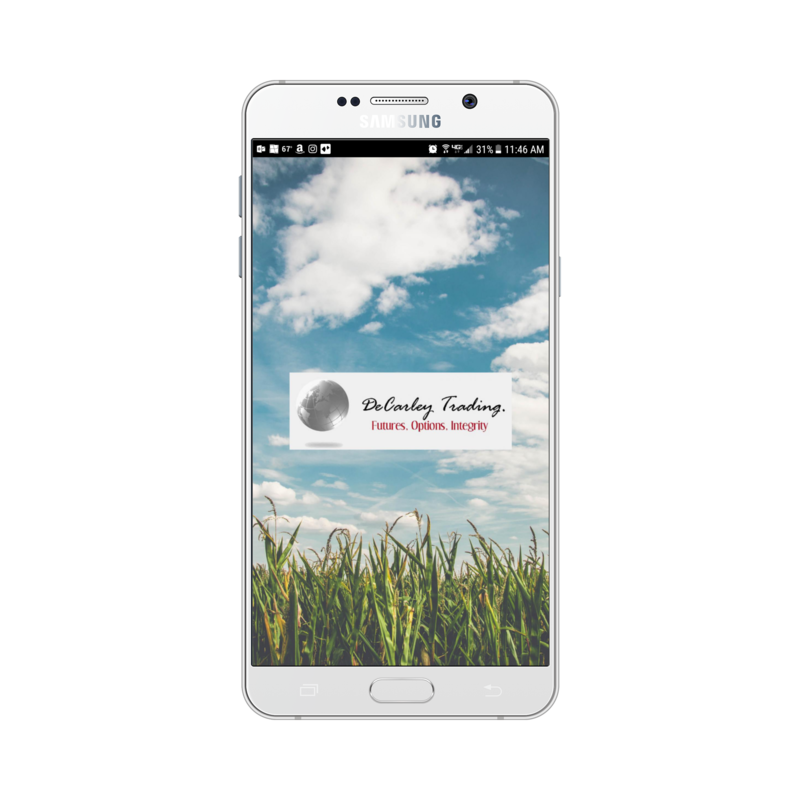 We are a part of the minority commodity brokers that believe our clients should be given the opportunity to sell options without hassle. Nevertheless, option selling is far from an “easy-money” venture; there is a reason many brokerage firms shy away from option selling. There is more to choosing a commodity futures and options trading platform than flashing lights and exciting sound effects. Click here to view a commodity trading platform cheat sheet. 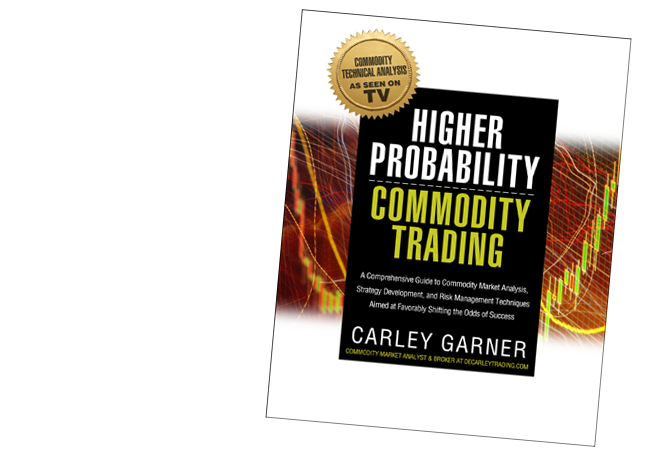 Carley Garner, a futures broker with DeCarley Trading, was recently interviewed by Jeremy Newsome of Real Life Trading. 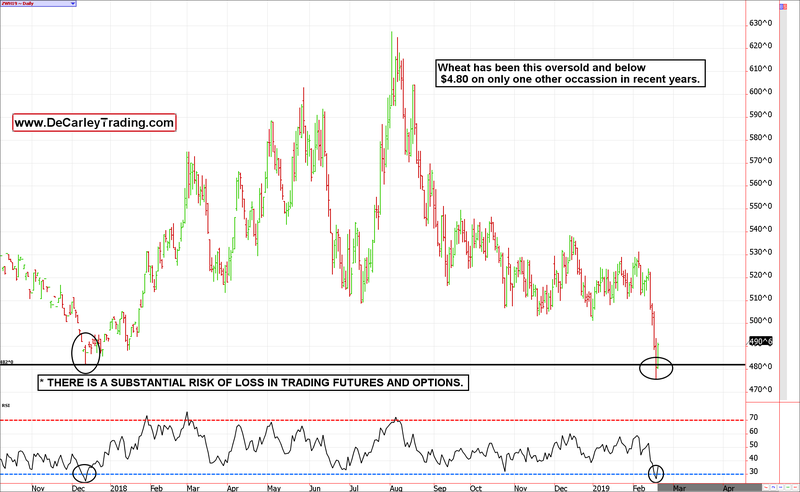 Wheat Futures a Bargain? 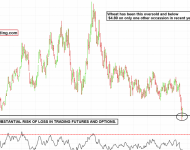 February 26 - The wheat futures market has been in a tailwind but we wonder if all of the bearish news is out and the sellers have already taken action. This could be a long-term opportunity for the bulls.